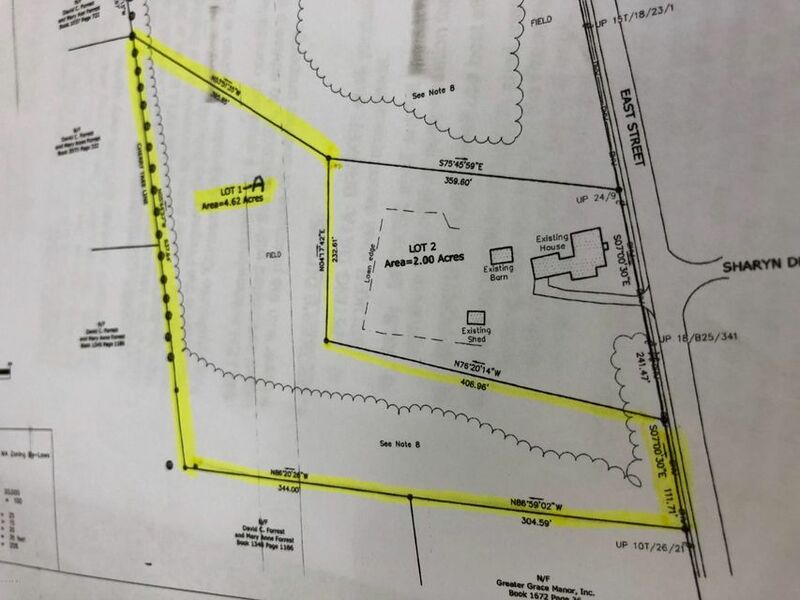 Large 4.62 acre open parcel conveniently located close to Main Street amenities and Berkshire Cultural Attractions! !Public Water & Public Sewer available on street. Residential zoning-Just waiting for you to build your dream home!! !